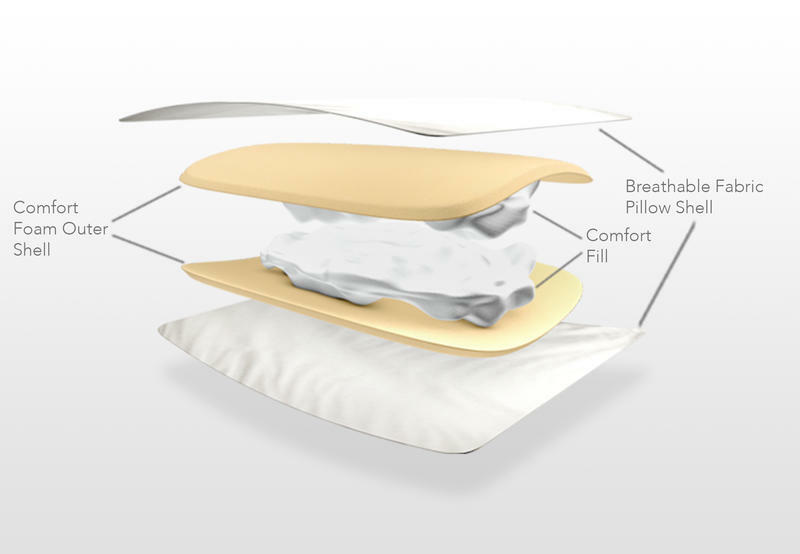 New technology is becoming obsolete faster than ever, but a pillow can last for years. 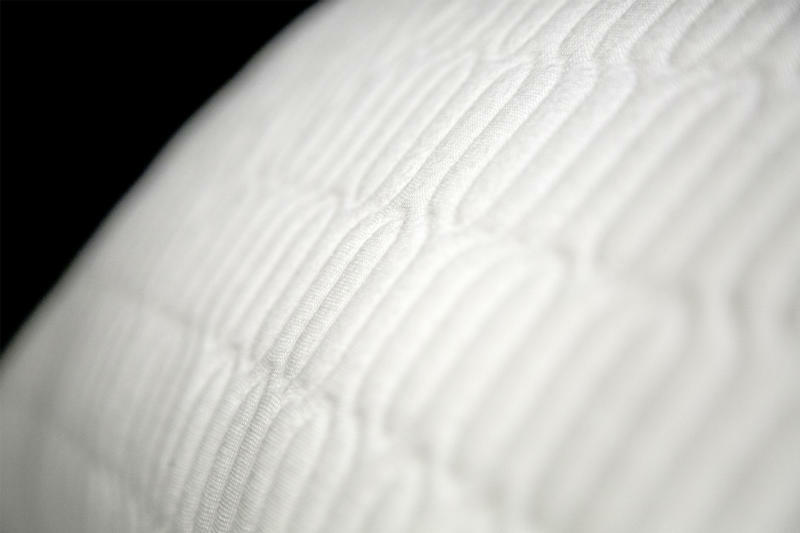 So the soft, fluffy rectangle you rest your head on every night should be comfortable and luxurious, but it can also be smart. 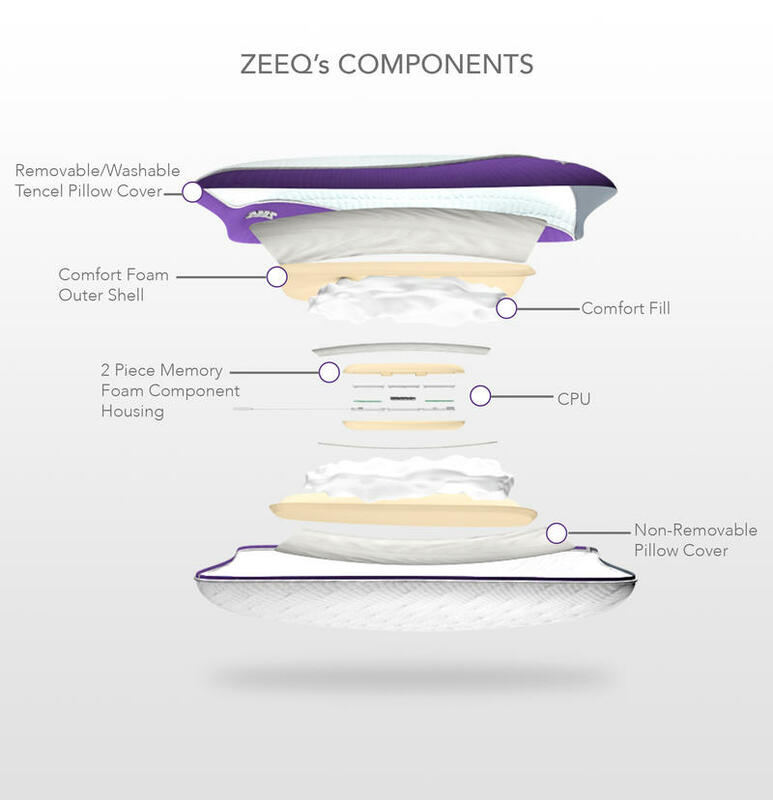 That’s the idea behind Zeeq, a new smart pillow that promises the best sleep of your life thanks to a comfy design and some awesome technology packed inside. 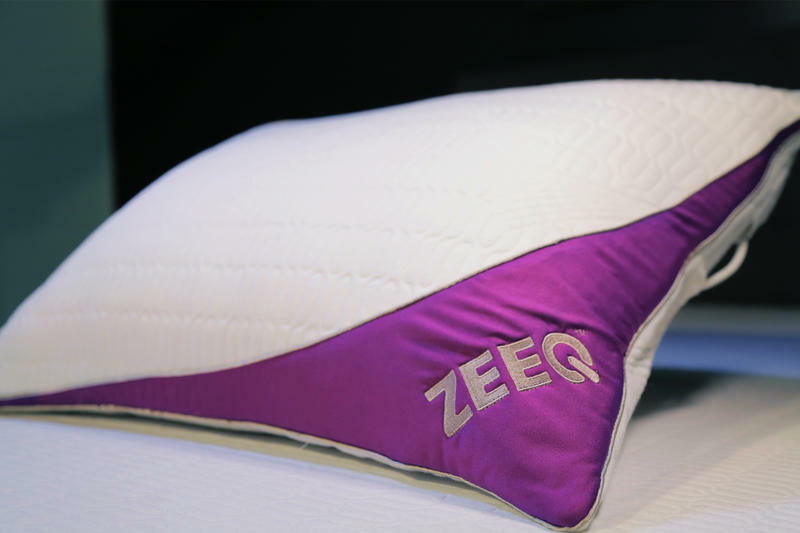 The concept for Zeeq began with a pretty simple premise: a pillow with a built-in speaker that only the sleeper could hear. 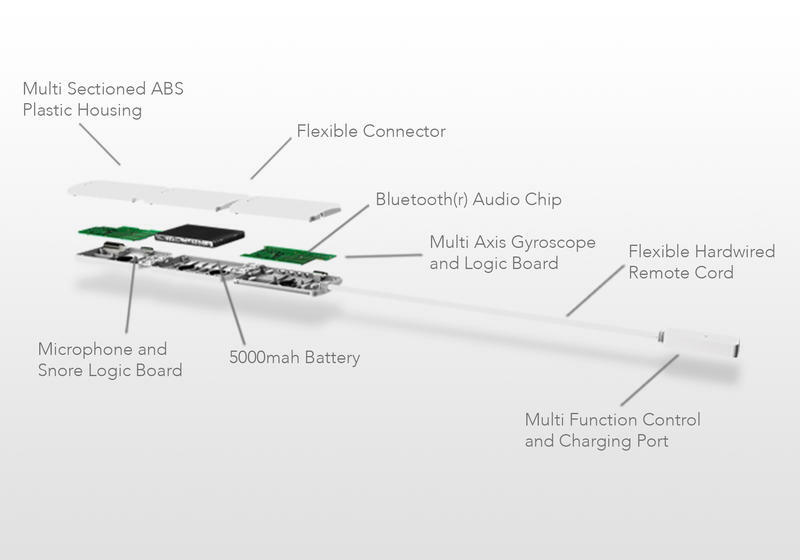 The original prototype was actually just a piece of foam with speakers glued to it. 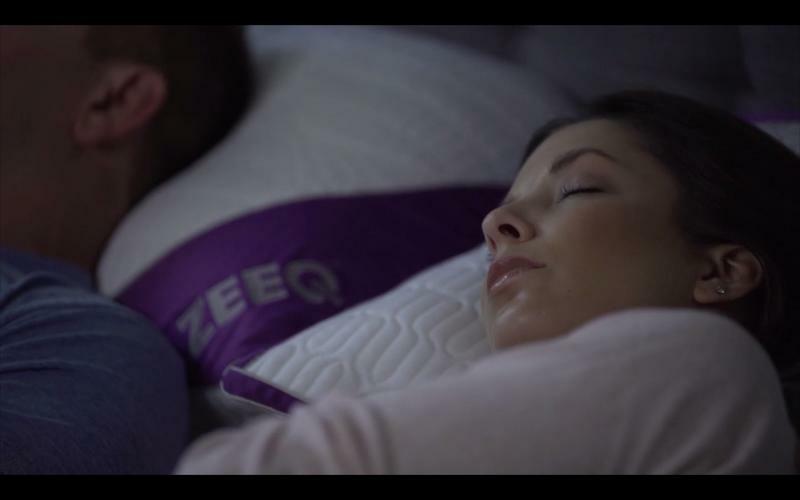 But since then, the project has expanded to offer sleep tracking, a vibration-based alarm clock and even a special feature designed to stop you from snoring. 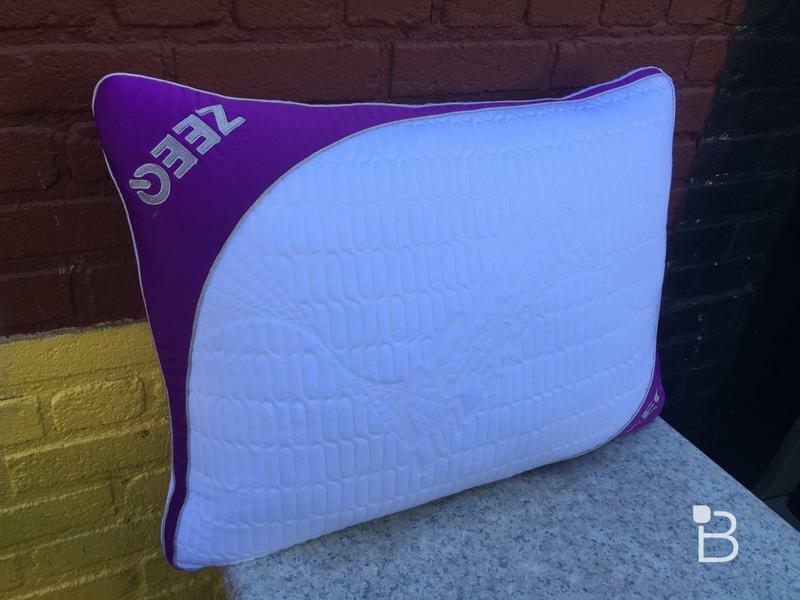 Marrero developed Zeeq alongside Warrick Bell at Rem-Fit, a skunkworks division inside 35-year-old bedding company Protect-A-Bed. 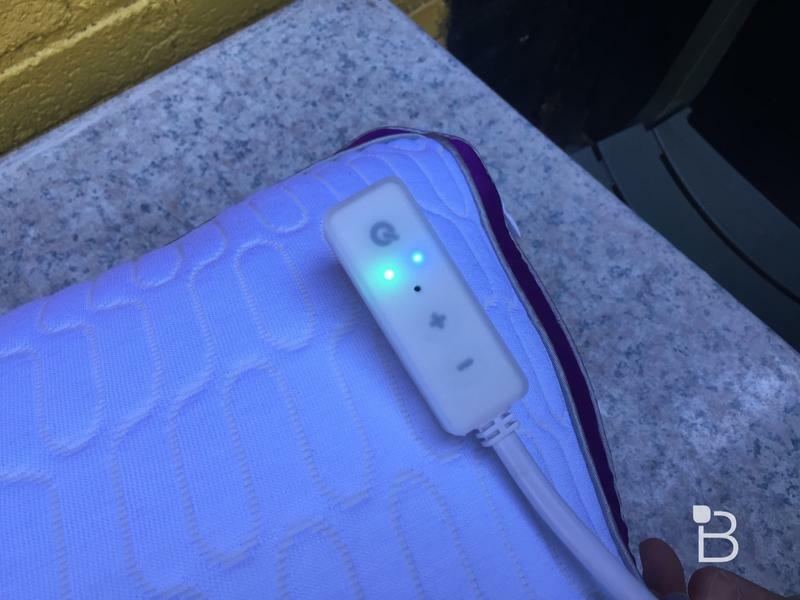 Before creating their smart pillow, the group built a Fitbit-style wearable that never went mainstream but still earned rave reviews from its core customer base. 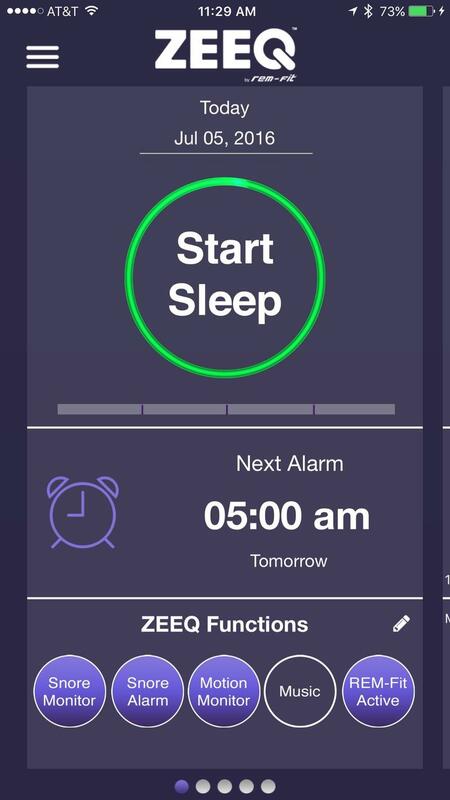 Zeeq takes the same idea a step further by offering similar sleep tracking capabilities without forcing you to wear a gadget around your wrist. 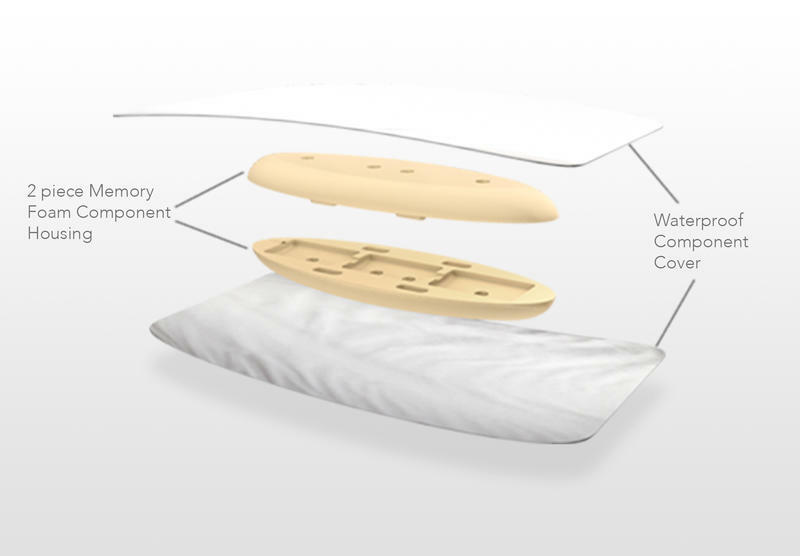 Instead, the smart pillow is packed full of noise and movement sensors along with eight carefully placed speakers and a 5000mAh battery that should last about one week per charge. 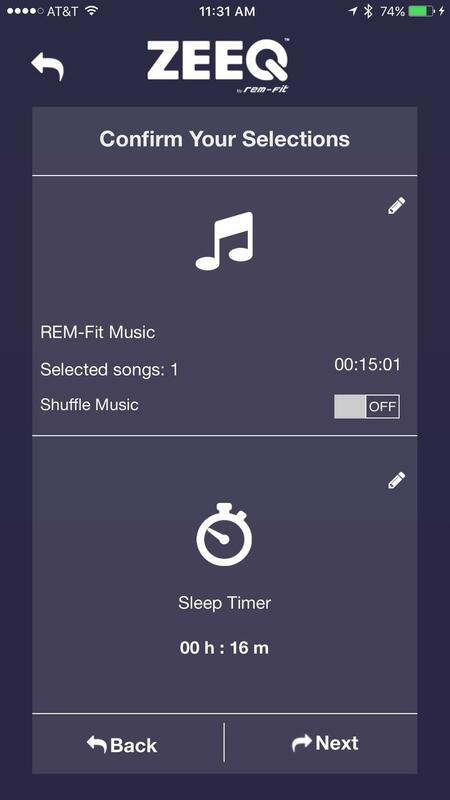 To listen to music while you fall asleep, just sync your phone over Bluetooth and play any song from locally stored music on your phone or Spotify Premium (more options should be coming soon), or pick from several sleep tracks offered by the company. 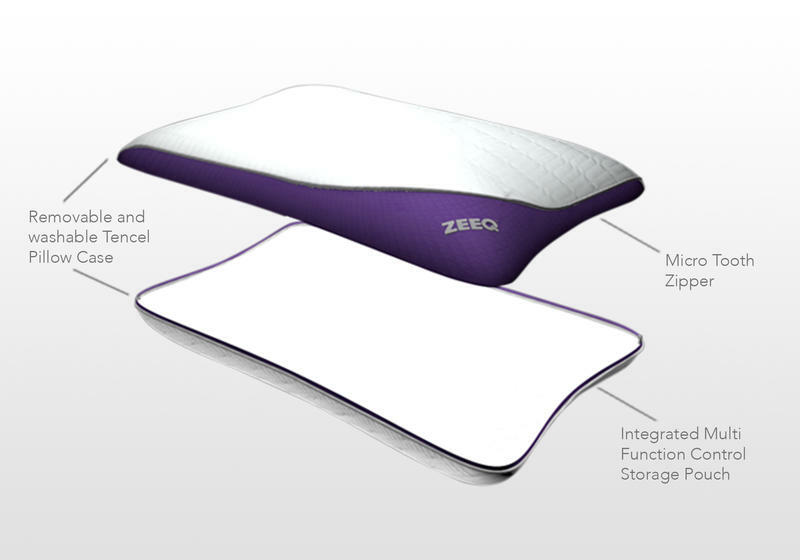 In the morning, Zeeq acts as your alarm, softly waking you up with vibrations, and if you ignore the alarm it snoozes automatically for five extra minutes. 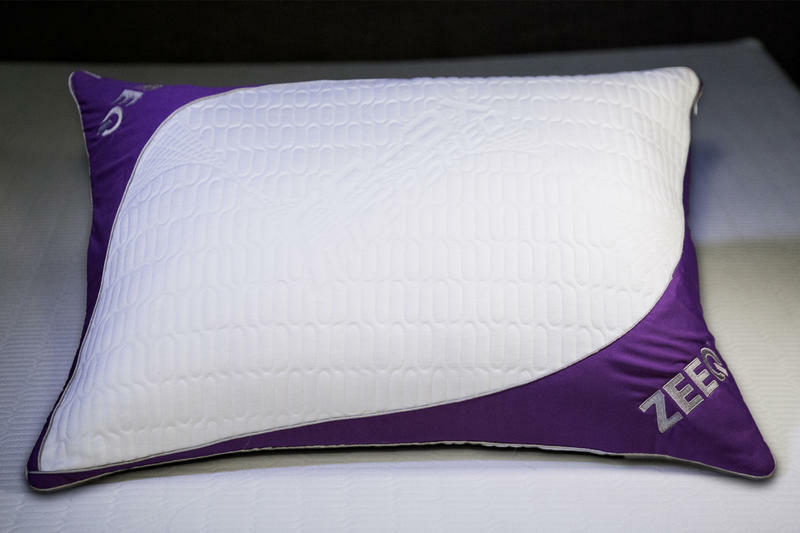 Marrero and Bell each have their own favorite features, but they say the most popular among early testers is the anti-snore function. 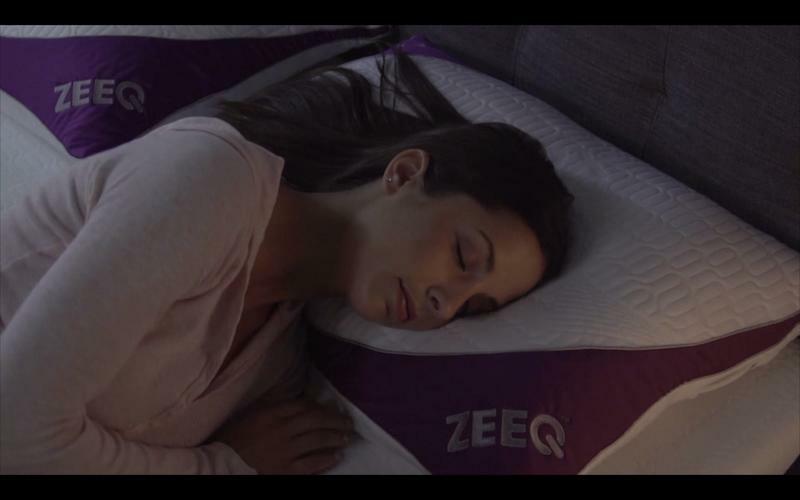 If Zeeq hears you snoring it will vibrate just enough to pull you slightly out of deep sleep without waking up, causing you to rollover and stop snoring. It’s the equivalent of your significant other jabbing you in the ribs for snoring in bed, but without that painful jab. 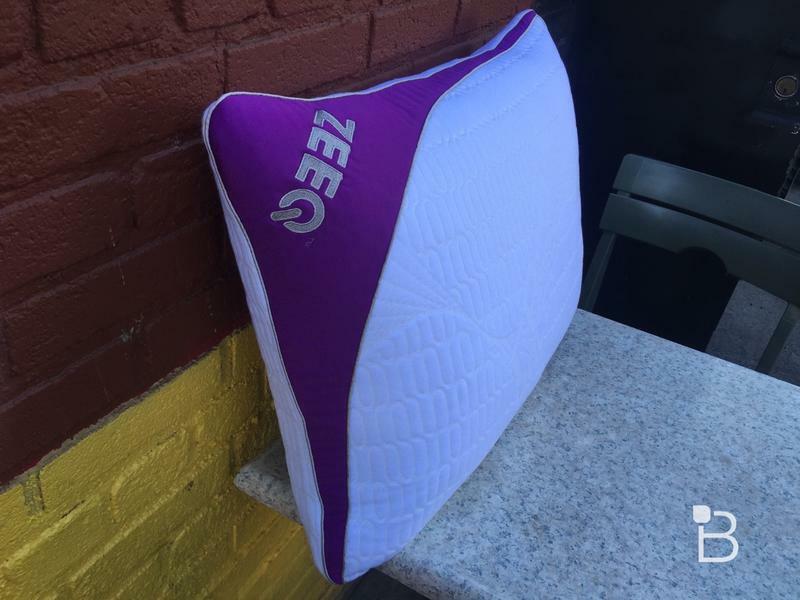 I had a chance to demo the pillow for myself and the speakers really do work. 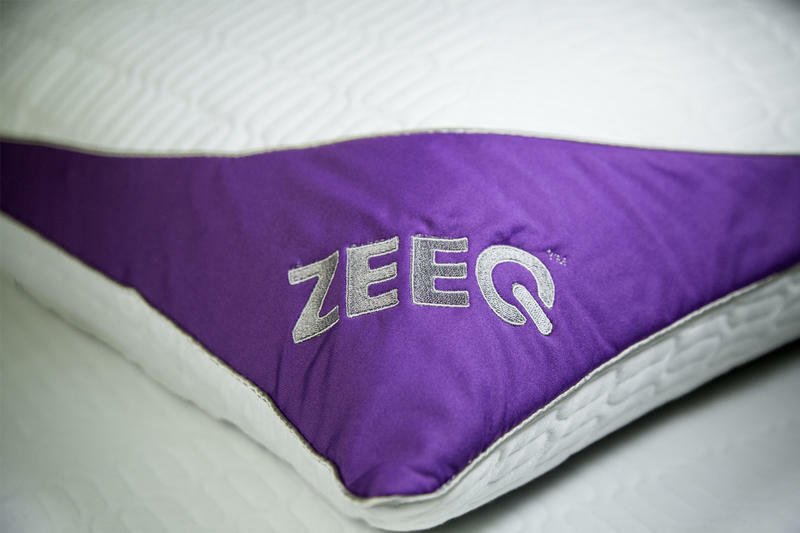 Rest your head on Zeeq and the music sounds crisp and clear, but raise your head a few inches and it’s completely silent. I wasn’t able to test the alarm and snooze features during my brief demo so I can’t comment on how well those really work. 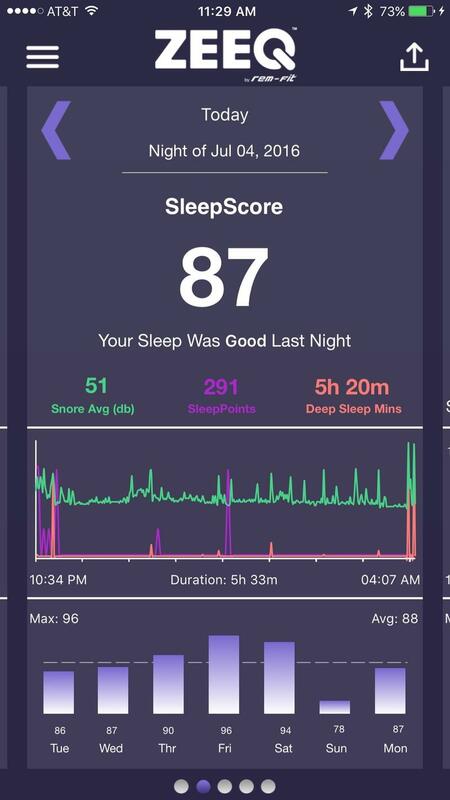 There’s also a special app where you can see your sleep stats and compete with friends on a leaderboard. 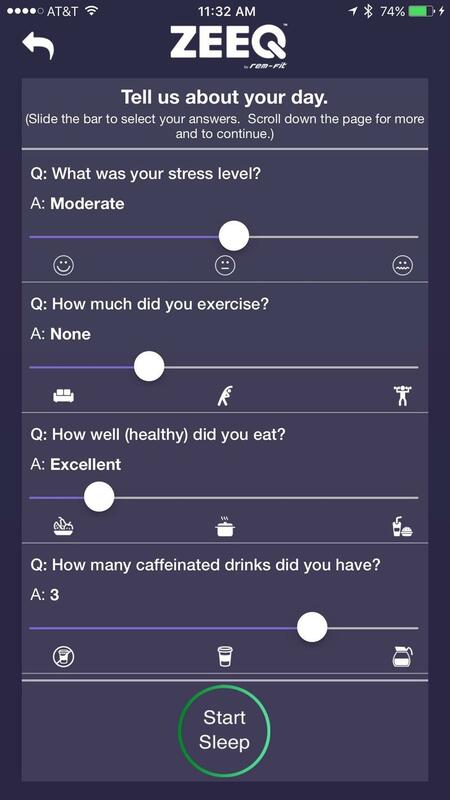 The app will ask you questions about your day like how much coffee you drank and use that information to improve the data it generates. 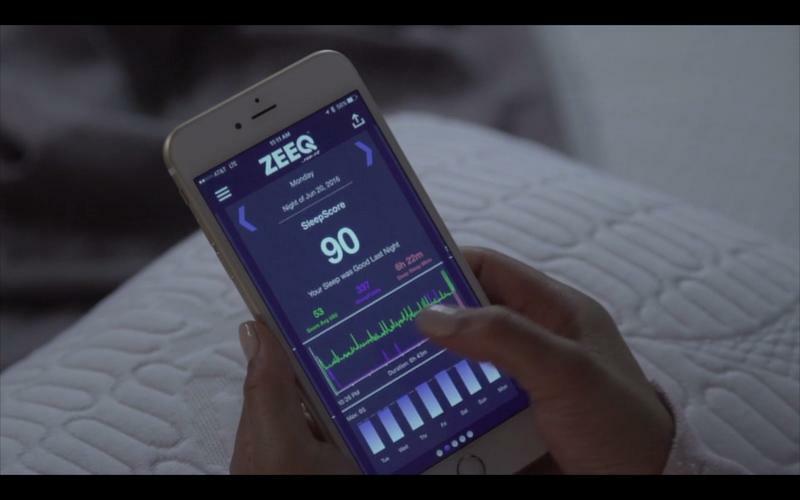 Zeeq works with Apple Health and Google Fit right off the bat, and the company has an open API that could sync with other apps and fitness trackers in the future. 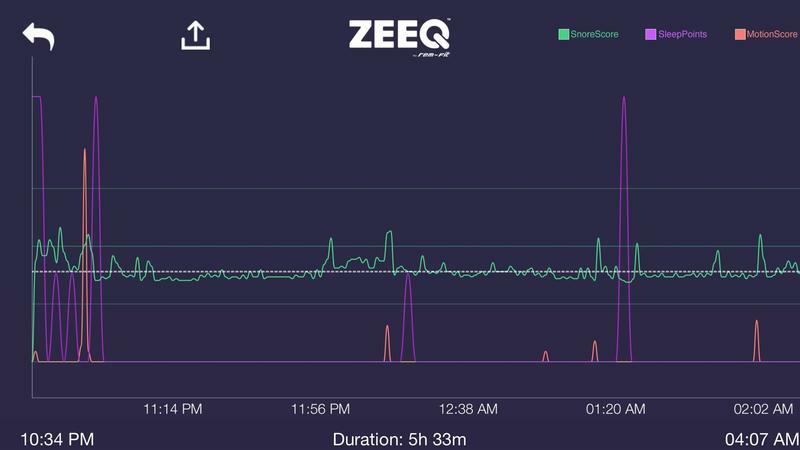 Zeeq has the potential to be a sort of smart home hub as well. 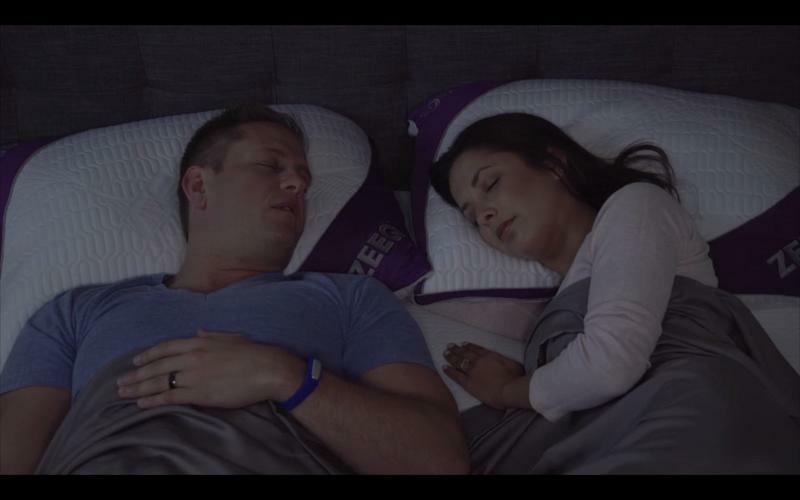 The pillow could recognize when you wake up and turn on the lights automatically, or start brewing coffee in the kitchen before you even get out of bed. 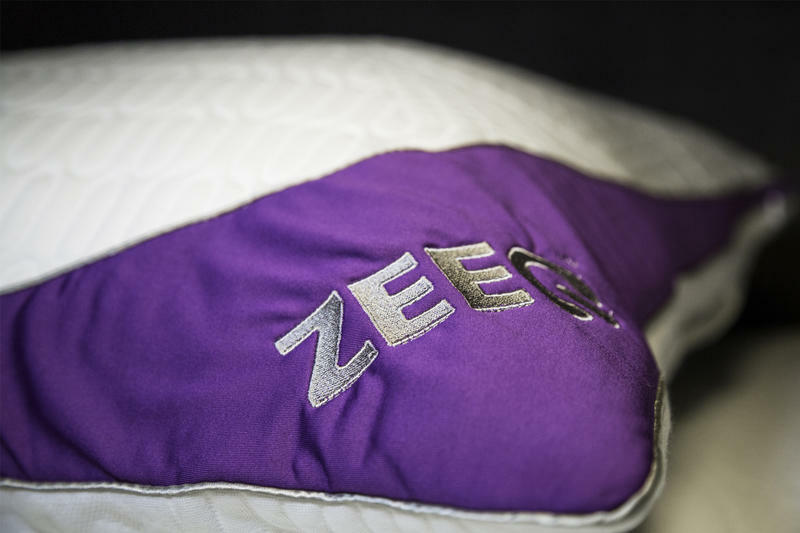 Somewhat srprisingly, the companies that make those other connected gadgets don’t seem interested in working with Red-Fit, but that could change if the pillow becomes a hit. 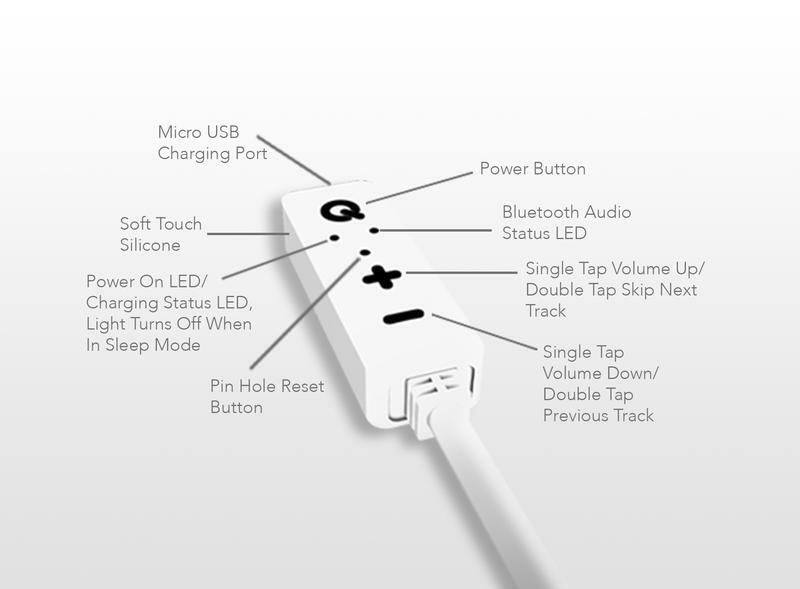 You can preorder Zeeq for as little as $129 on Kickstarter, and it should ship this December, though delays are possible.